Don’t underestimate the style and function power of simple style. 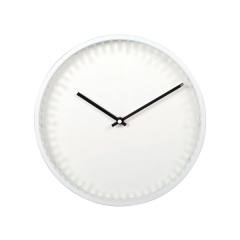 Give your home a stately touch of class with this elegant metal contemporary wall clock. 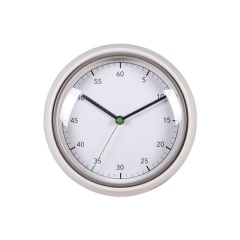 This minimalist design metal wall clock is the perfect to complement to any home decor style! 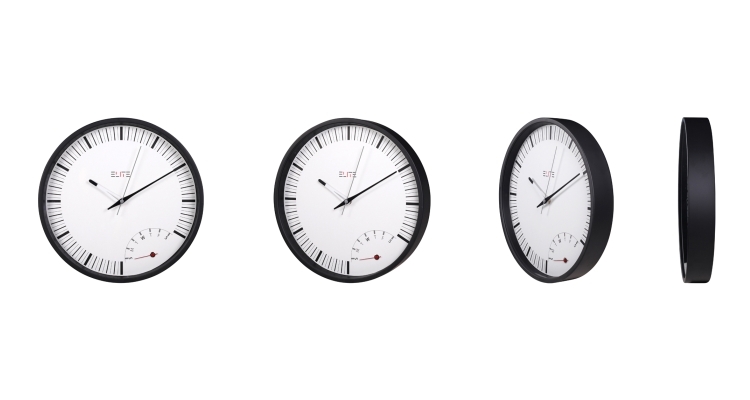 With its simple frame and convenient week display function, this clock is reminiscent of a station clock design. Choose from three classic colors: Black, White and Blue. 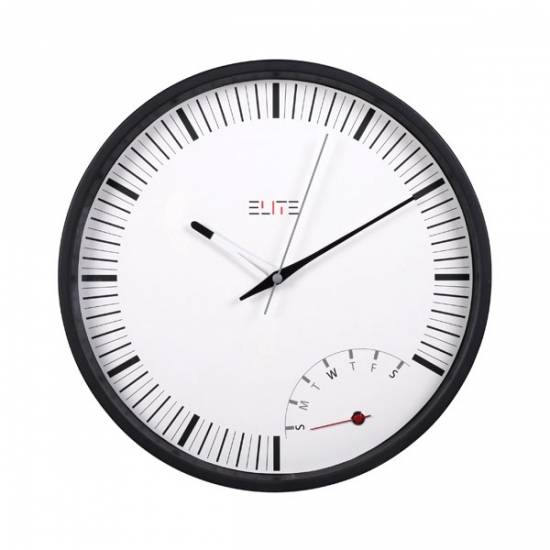 Inspiration of the piano, black and white as the primary color of the whole clock, features with piano keys dial. Classic color design: black, white and blue for choose. Week disply, clear lines and clean face make a modern touch for home, office of other place which people want to place. 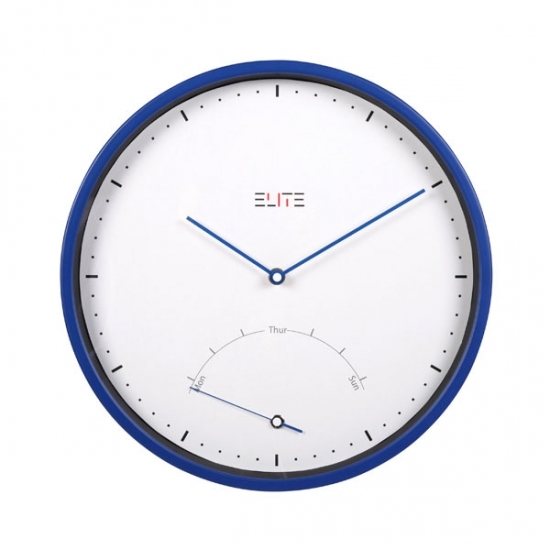 Discover a wide selection of ELITE GROUP clocks ranging from alarm clocks to wall clocks suitable for interior decor, trendy style from vintage style to modern style and Nordic style, we are the custom clock manufacturer, accept OEM & OEM order, for the next project, please contact us now. We gave the charming little modern cuckoo clock a modern upgrade, and it’s oh-so-chic. 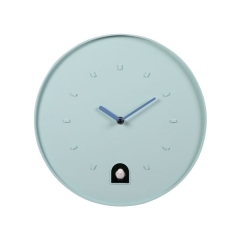 This fun plastic wall clock features embossed ticks as the 12 hours. 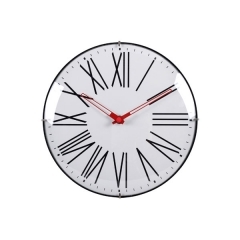 White or black background, big Roman numeral wall clock, for the dining room, kitchen or other place you need to know the time at a glance, and will not miss something important. 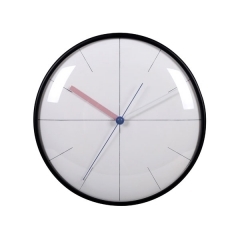 A minimalist line black wall clock, arc pointers matched with convex lens, create a cube vision. Less is more. 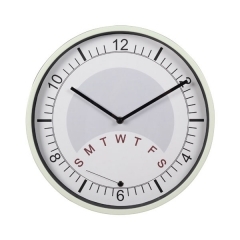 This retro inspired office wall clock is a fun addition to your home or office decor. 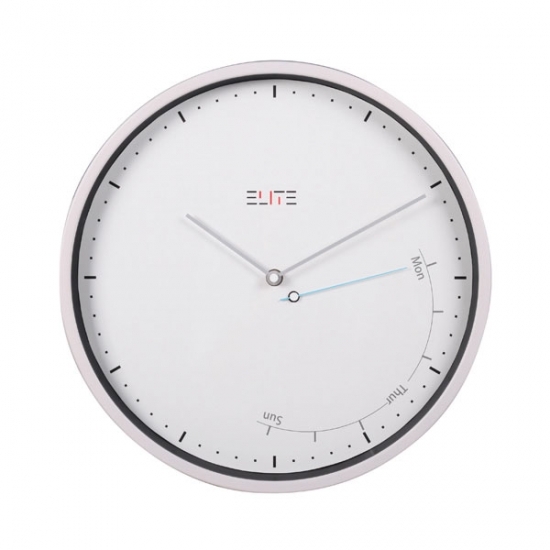 A modern look design with vector scale dial. 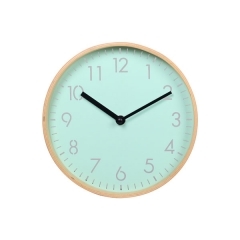 Clean simple lines and minimalistic style of this Scandinavian metal wall clock marks it a class apart, a semi-circular shape design, with bezel and convex glass. A classic black dial when combined with a full metal rose gold body gives you a elegant wall clock that will fit into even the most exclusive of settings. 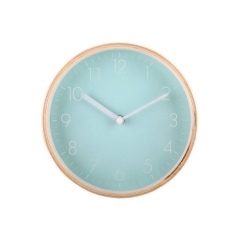 This gorgeous small round wall clock piece is the perfect addition to your home or office. Natural wood and a soft, light blue face keep this design looking chic and stylish. 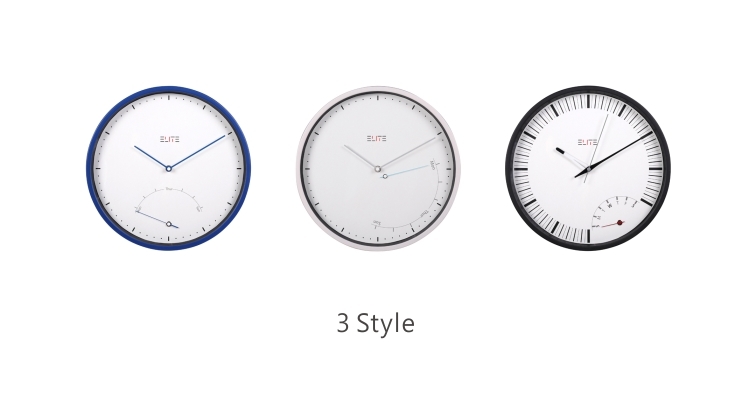 A quartz battery wall clock, there’s an elegance, a grace to simplicity that elevates it above the everyday styles. 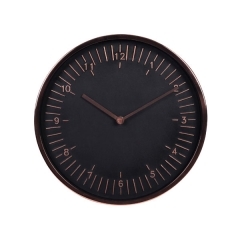 Plain and simple, this round black wall clock is a contemporary masterpiece. With the ability to be converted to solid white or all black, it can be customized to fit your style or the occasion. The bold contrast of a black frame and white face will leave you amazed! 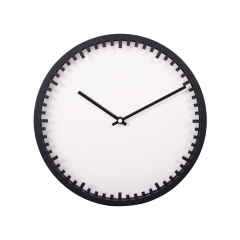 A favorite among modern minimalists who see things in black and white, this contemporary wall clock serves a purpose but also offers a decorative presentation. 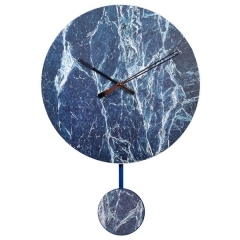 Though it offers the fragile look of real marble, this pendulum wall clock is actually crafted out of lightweight MDF board. If there is a pair of shears, a piece of cloth, what do you want to do? Time to action! 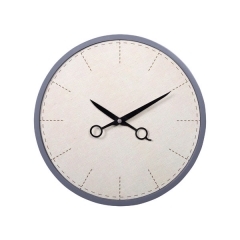 Featuring a pair of shears with blades that act as hands, this 12 inches round MDF wall clock is a tailor's dream come true. Copyright © 2019 Elite Electronics Group Limited.All rights reserved.